Today: Sally’s first anniversary. Tuesday: Tio Z’s second anniversary. Sunday: a friend’s grandfather’s passing. This week is mired in remembrances of lives well lived and yet also, death pocking the days. It’s a curious thing trying to accept our own mortality, isn’t it? It’s an incredible thing to think of death as a gift, which it sometimes is. But that’s something I found in my own experience that can only be uttered when on the other side of the grief. It’s like trying to edit a poem you think to be your greatest masterpiece. You have to put it away for a few days to see it for what it is, a work in progress, full of editable bits. Time brings that sense of perspective. 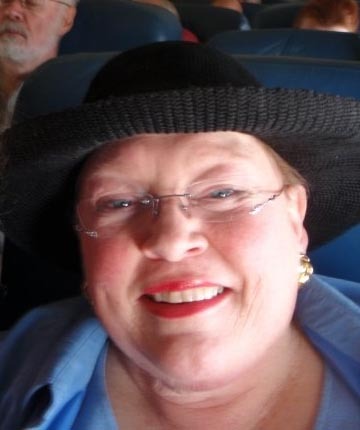 Here’s what you need to know about Sally: she had a voracious appetite for living and an incredibly mischievous side. She possessed a generosity and candor that few exhibit. Her tongue might be sharp, but her kitchen knives were even sharper. She entertained moose and men, and could command attention or men to do her bidding. In short, it’s hard to come by someone with her tenacity of spirit. I, for one, am grateful for the tenderness she doled out on a grief-inducing Mother’s Day several years past, and for all of the love, support and steel words she spoke to me when I felt like limestone. Sally and I shared a fondness for instigating- either for good or for prank. When playing dominoes, she might win or I might (or we might pretend, when her daughter Olga swept the match). At her funeral, Olga positioned hat trees near Sally’s coffin with a bright array of her hats ranging in color from the red of a California poppy or the pale slip of blue in a spring sky. Today, on Sally’s anniversary, I’ve declared it to be #hatday. It’s simple, wear a hat, upload it onto Instagram, Facebook, twitter (or email it to me), use the hashtag, #hatday and tag me so I can see it. What I’m hoping for is an equally bright collection of smiles beaming out under fabulous hats, a fitting tribute to an indomitable woman and perhaps in its own quirky way, a bit of balm for any of us who have someone’s life to celebrate in their absence. This too, is part of grieving. And, when one season slips into another, fall will come back to us, just like the very best stories that sometimes spill out between laughter and tears. 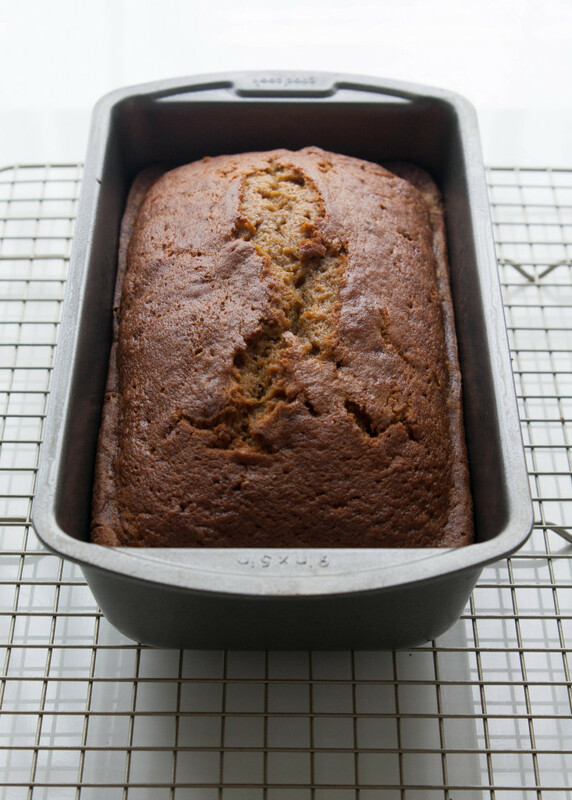 When fall returns, make a few loaves of Sally’s Pumpkin Bread and you just might find it to be warm and nurturing like her. I like to slice and freeze one of the loaves so I can pull out a slice at a time to warm up. This recipe is perfect for baking gifts for people you love. 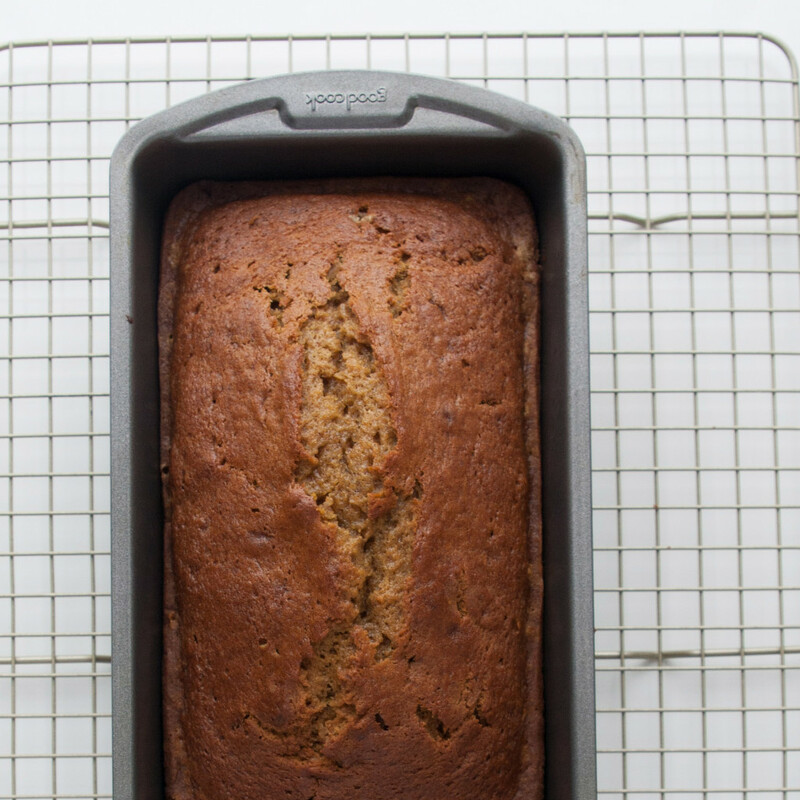 The fall isn’t complete until the aroma of Sally’s Pumpkin Bread permeates the kitchen. (Note: I love this recipe so much, I tweaked it and included it in Steeped: Recipes Infused with Tea and also because I wanted a piece of Sally to be in my first book. She was a cookbook author and I think that would have tickled her.) If you go the route of gift-giving, consider using the recipe below and using 4 prepared mini loaf pans. Preheat oven to 375F. Spray two 9×5 inch loaf pans with nonstick spray. Whisk together the dry ingredients in a large bowl. Mix together the wet ingredients in a medium-sized bowl until combined. Fold the wet ingredients into the dry ingredients until just combined. Pour into prepared loaf pans. 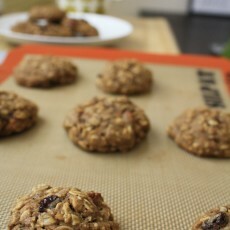 Bake for 45 to 60 minutes or until a toothpick inserted into the middle comes out dry. Thanks Carla. You would have LOVED Sally. You two are spirited ladies. She would have enjoyed this 🙂 love you!! I completely agree. #HatDay would have made her kick up her heels.